Crab fishing is considered one of the most valuable single species commercial fisheries in Oregon, harvesting an average of 14 million pounds of Dungeness crab per season. If your boat is part of the crab fishing fleet that ply the waters off the west coast then you understand how critical it is to have your boat performing at it’s best during the crab season. 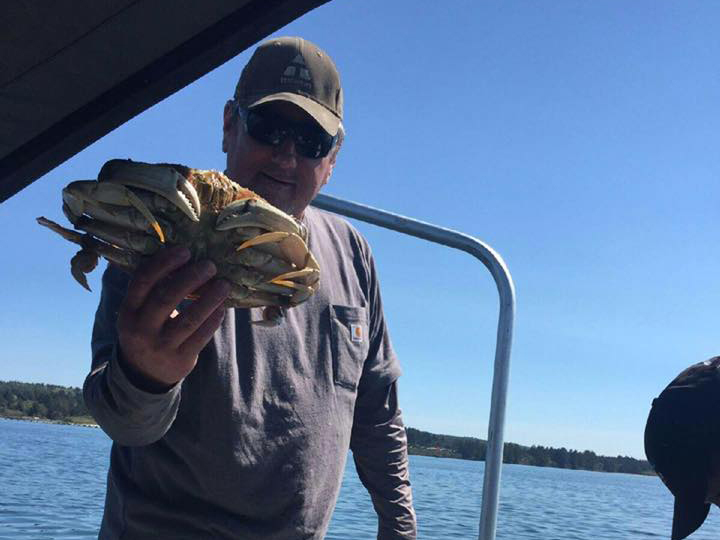 Here at Giddings Boat Works we understand how critical crab fishing is for the economy here in Oregon, not only for the state but also for the many local economies, ports, shipyards and support industries that make up this industry. Because we have been building, repairing and retrofitting crab boats so long we have a great reputation in the Crab Fishing Community and we know and understand what is needed when it comes to retrofitting a commercial crabbing vessel. With our highly experienced team of craftsman and builders we can tackle the job of any type of interior or exterior retrofits based on the needs of your crew and vessel type. Our shipyard is located on the Southern Oregon Coast and is in a great location for crab fishing boats to complete retrofits in a well-equipped and well protected shipyard. Whether it’s a new color scheme, galley or hull extension, bulbous bulb addition, new heating and cooling systems, you name it, we are here to support and exceed your expectations. So give the team here at Giddings Boat Works a call at 541-888-4712 or Contact Us via email and let us help you to continue to be part of an Oregon tradition that goes back well over 150 years with the rest of the fleet of mariners who call the Oregon coastal waters home.